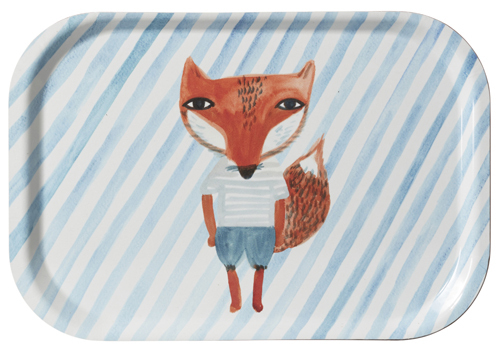 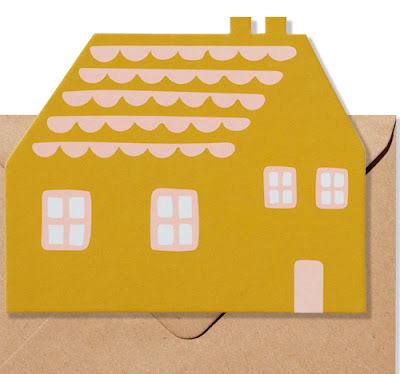 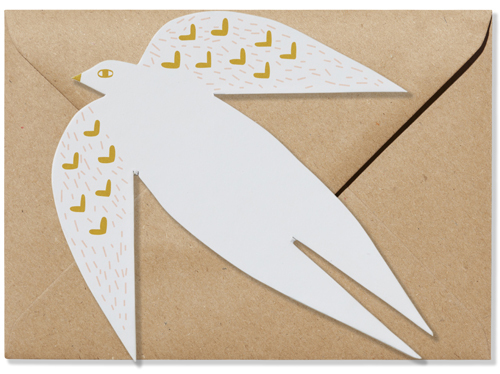 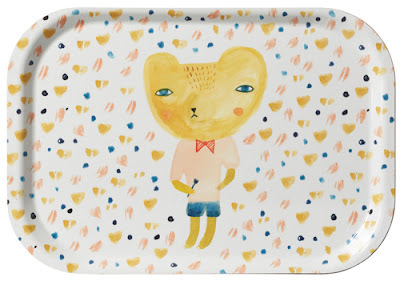 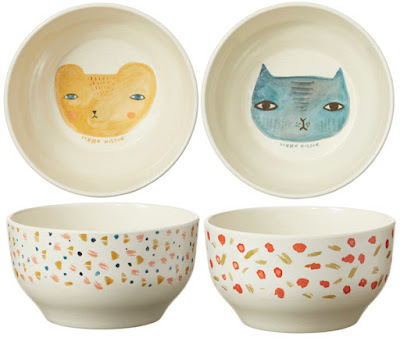 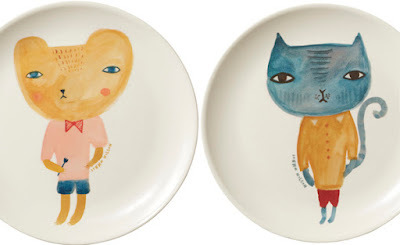 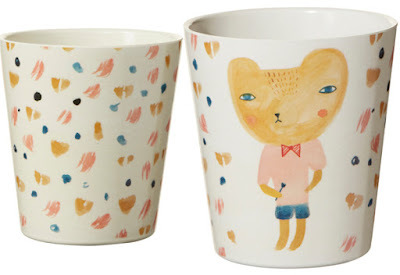 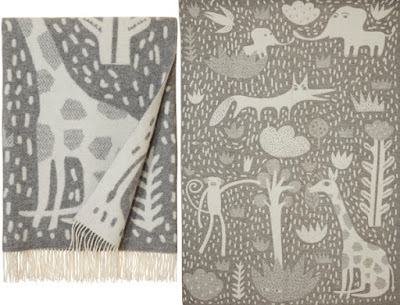 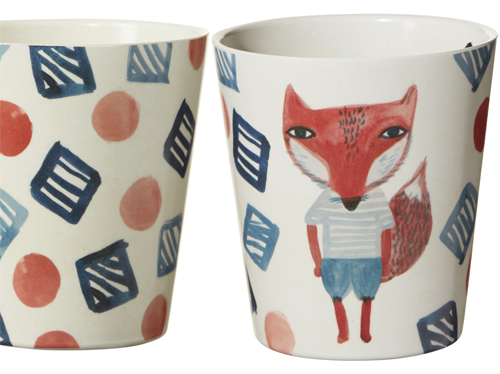 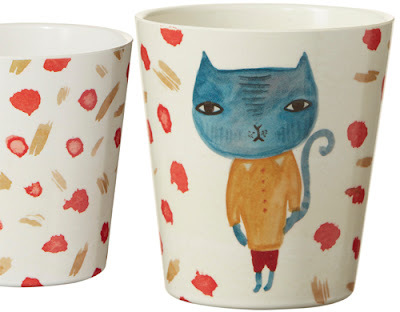 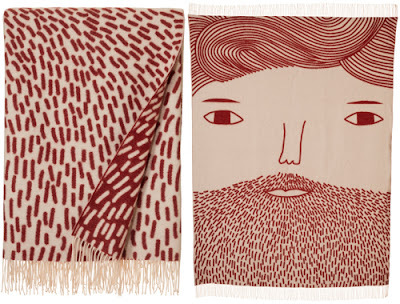 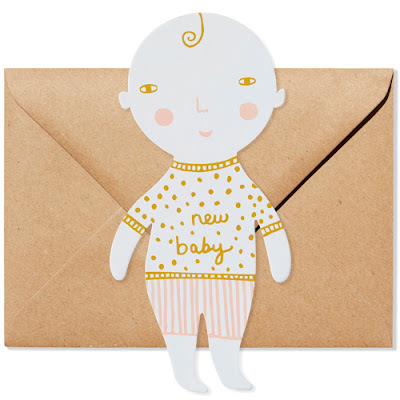 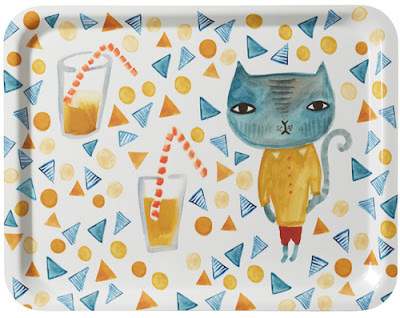 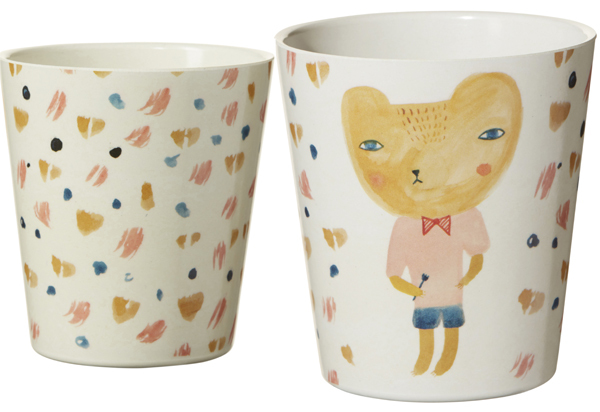 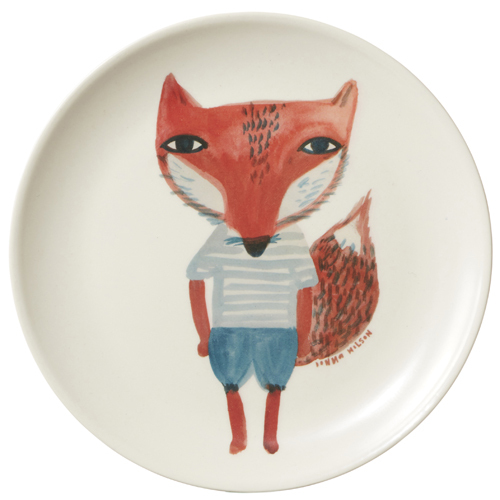 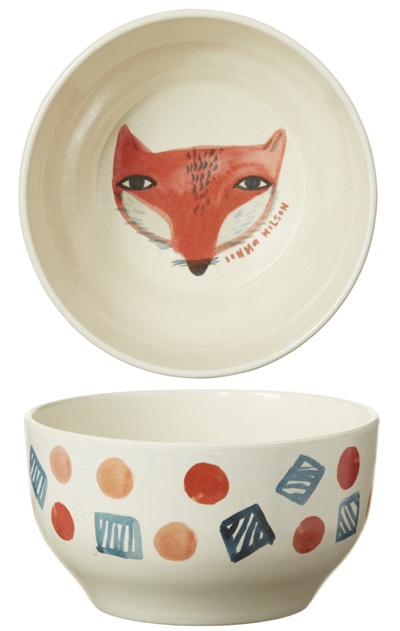 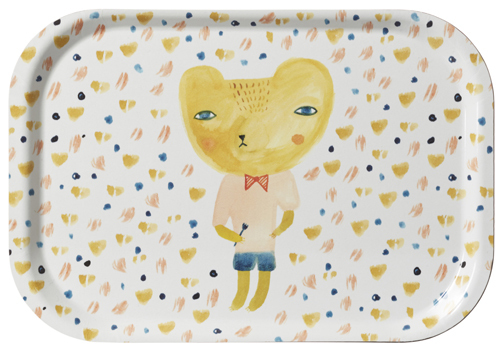 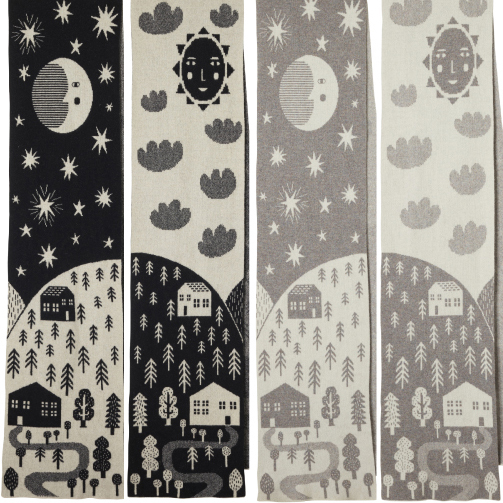 We have a real treat on P&P today with tons of new product from Donna Wilson. There are lots of fab new designs for Autumn/Winter 2016 including these fun bamboo plates featuring a fox, cat, and bear. 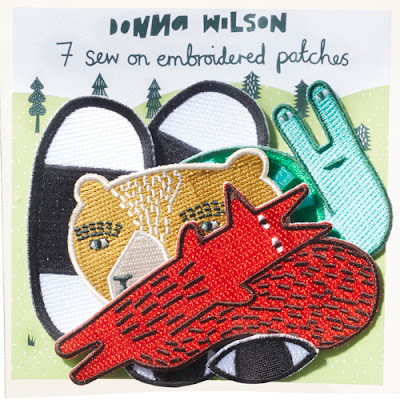 Donna Wilson is known for her sense of humour, knitting and love of craft. 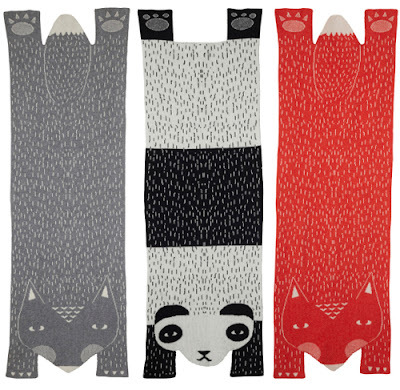 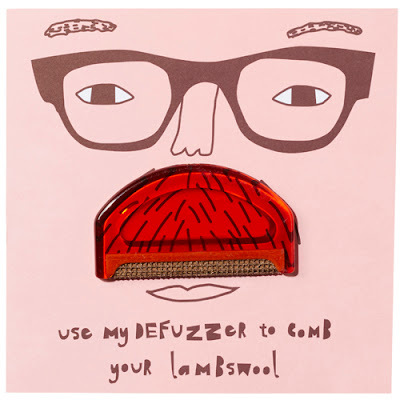 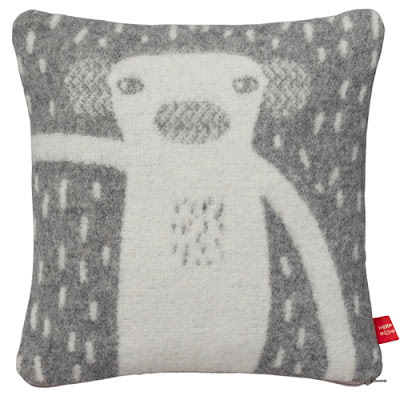 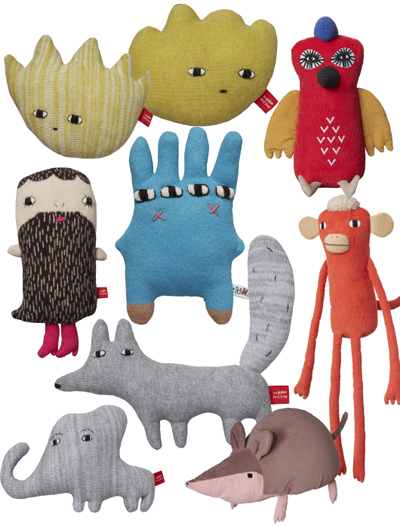 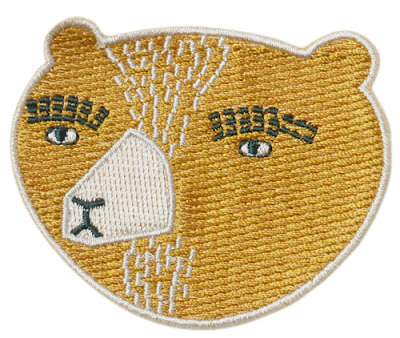 Her quirky woolly creations are stocked in top stores such as Heals and John Lewis. 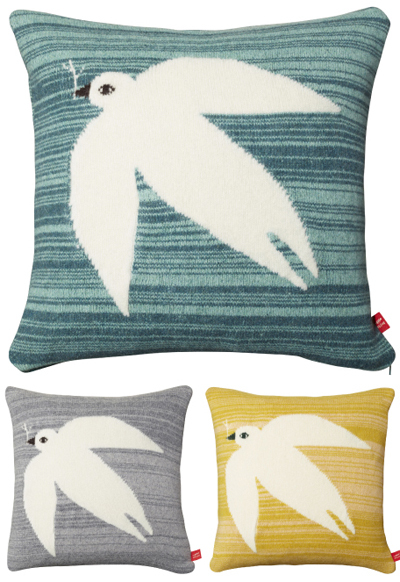 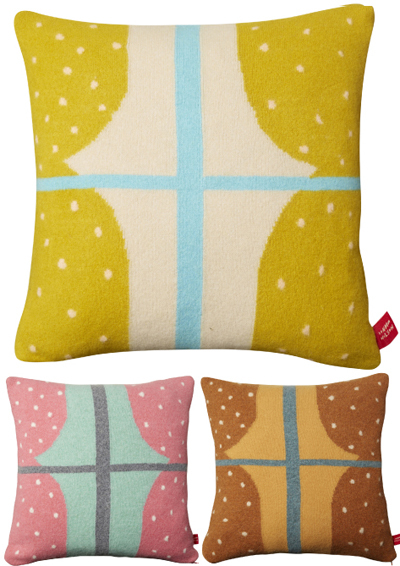 Fond childhood memories in the countryside influence this collection with creatures and birds represented on products such as cashmere cushions and greetings cards. 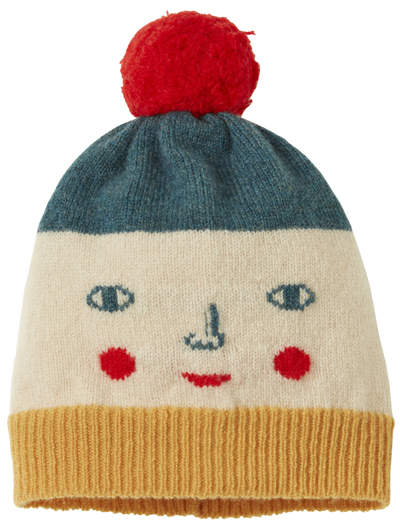 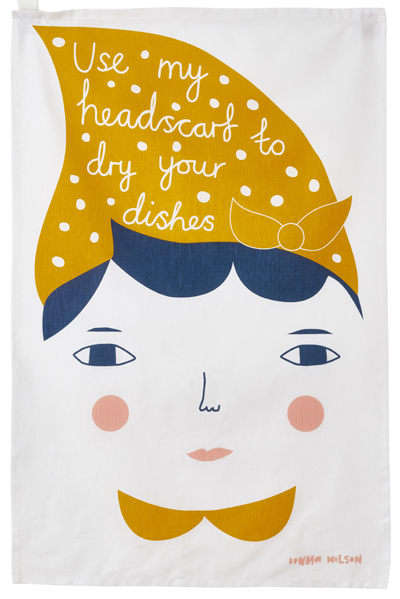 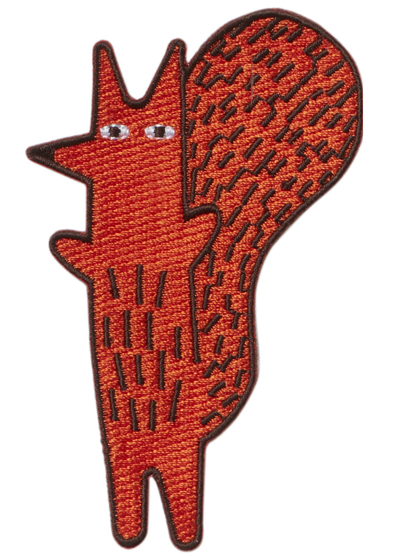 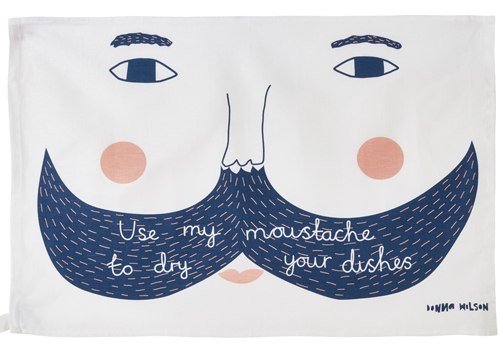 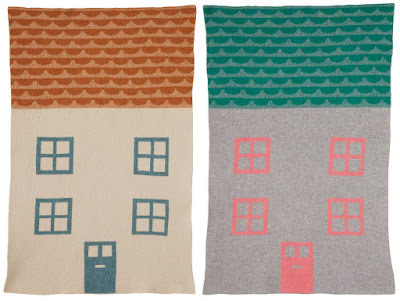 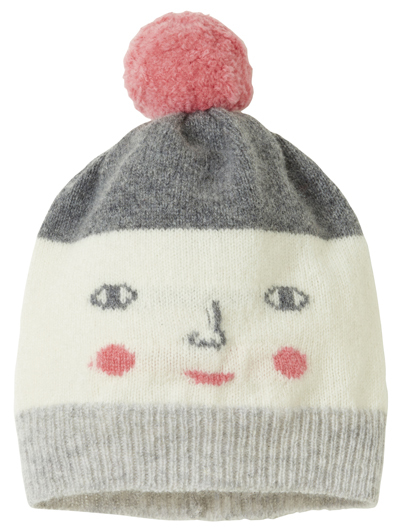 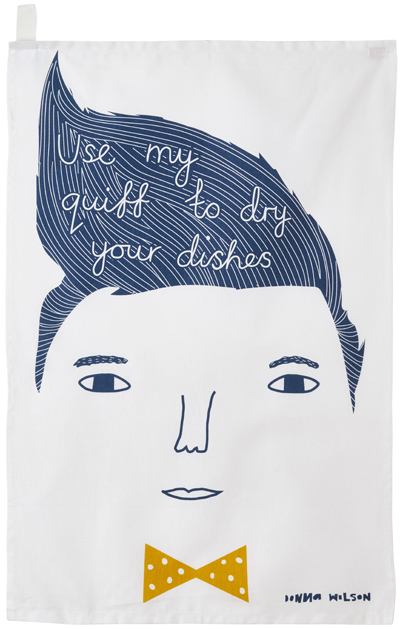 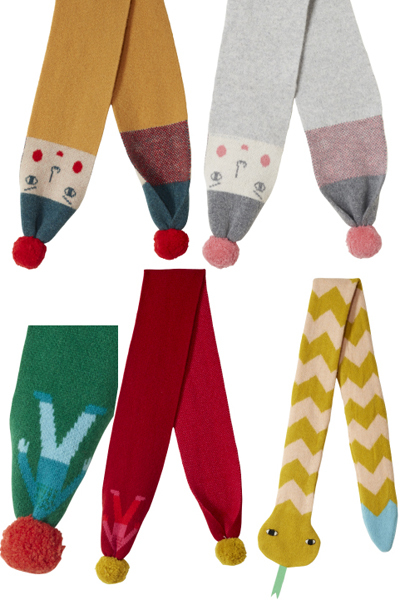 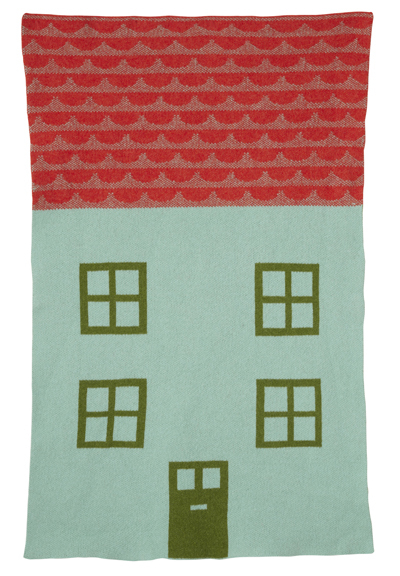 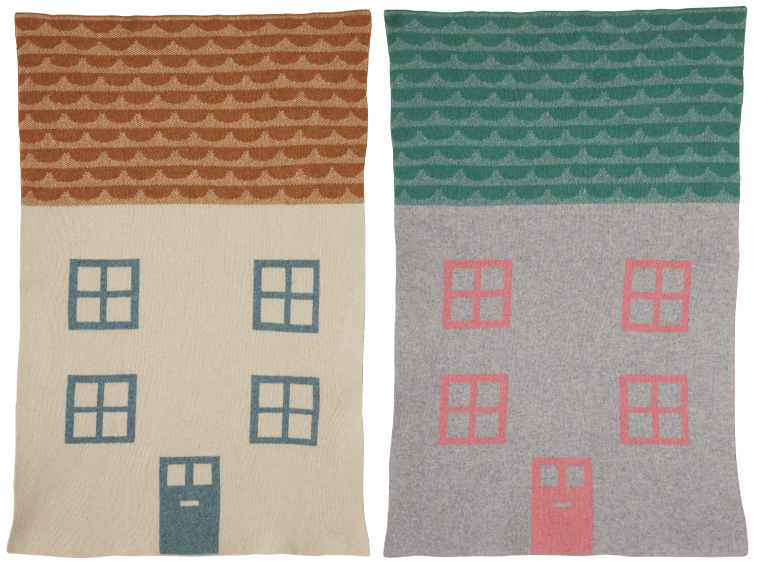 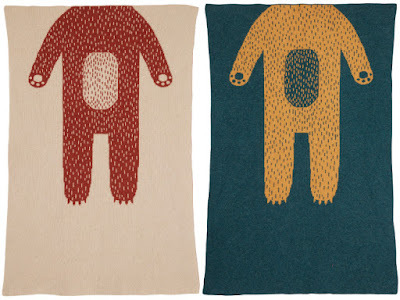 Look out also for cheeky faces on tea towels, mini baby blankets, winter hats and scarves and curious knitted circus characters. Some of the new lines are already available along with lots more other Donna Wilson delights online here.